A simple meal with for two. I created Turkey stacked sandwiches out of green Spinach wraps. 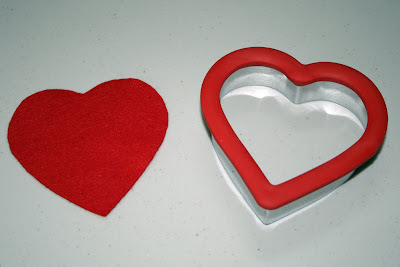 I used a large heart shaped cookie cutter to cut out the shape. I used my red ramekin dishes for the red napkins. 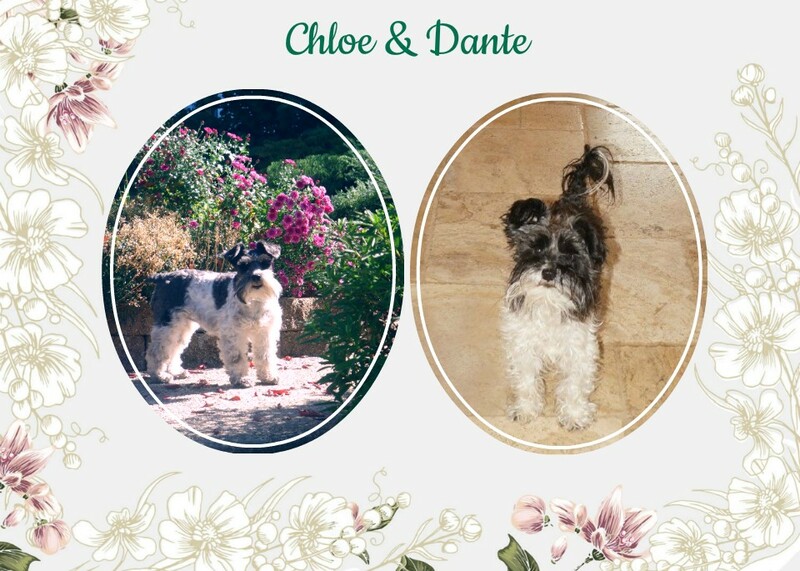 I rolled them into a rose. 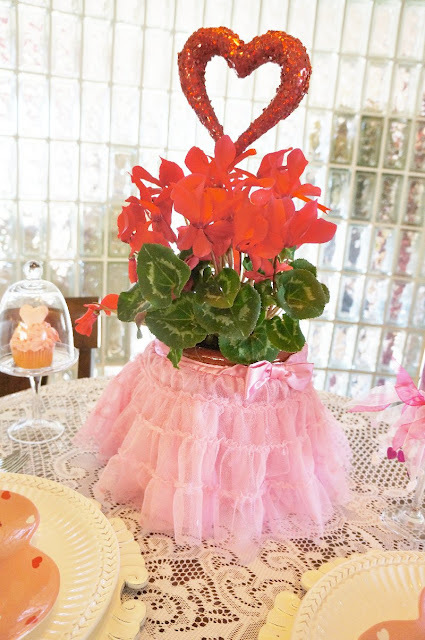 The flatware is from Horchow..... "San Remo"
For the centerpiece, I used Red Cyclamen flowers. I bought the cute frilly pink tulle slip at Target. I thought it would make a great cover. I found the red heart shaped plates at Raleys last year. For the pink champagne glasses, I used pink and white frilly hair bands from Target. I also made homemade marshmallows. I tinted them pink and added them to the top of the "Cosmos Cupcakes." I used a very small heart shaped cookie cutter. They can be made in advance and kept in a air tight container. Linda, as always, this is such a pretty table! You have such a lovely setting. I hope you'll stop over to get in on my new giveaway! Have a Happy Valentine's Day! 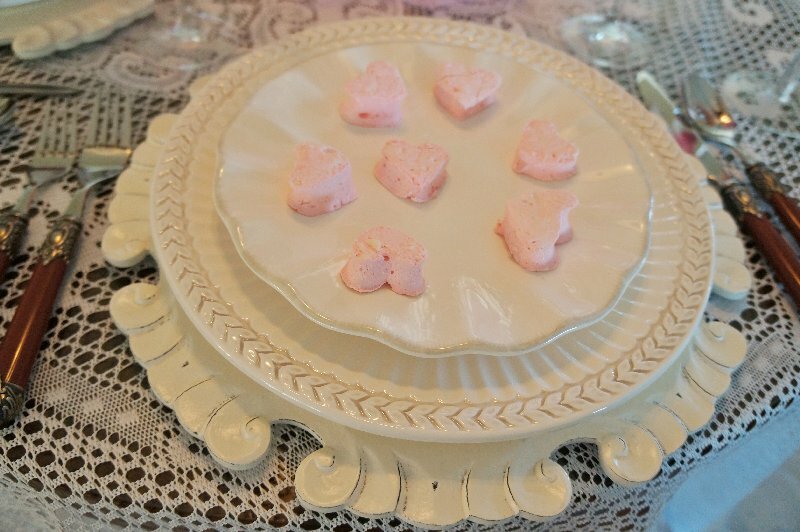 Cute heart plates... Can't go wrong with cupcakes and homemade marshmallows! I will have to check out those links. Thanks for joining my Bunny Hop Party this week! So sweet in all ways! Those cupcakes look so good! 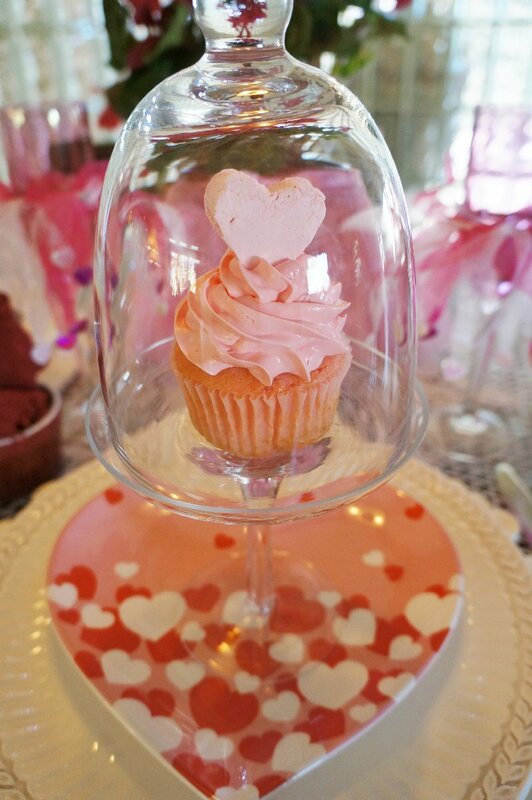 I like those heart shaped dishes! The red cyclamen is perfect- they are like heart shaped flowers and the pink skirt is adorable :-) Your hair bands on the stemware is the cutest! What a great idea!! This is so pretty...both the table & the food! What a gorgeous Vslentine setting! I love your dishes and the heart salad plates are adorable. The food looks terrific too...ok, what time do I get there?! HAPPY VALENTINE'S!! 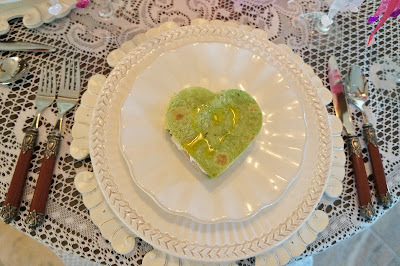 This is a perfect for your Valentines day lunch with your Husband so sweet. Those dishes are Beautiful with the heart shaped ones. the food looks Yummy also. You did a great job putting this all together sweet. I hope you have a wonderful evening for Valentines. I love everything about this tabble! Especially your napking "roses". What a cute idea. The cupcakes look adorable with the marshmallows too : ) Looks like you had a perfect Valentine lunch! The food looks yummy and the tablescape is so pretty! 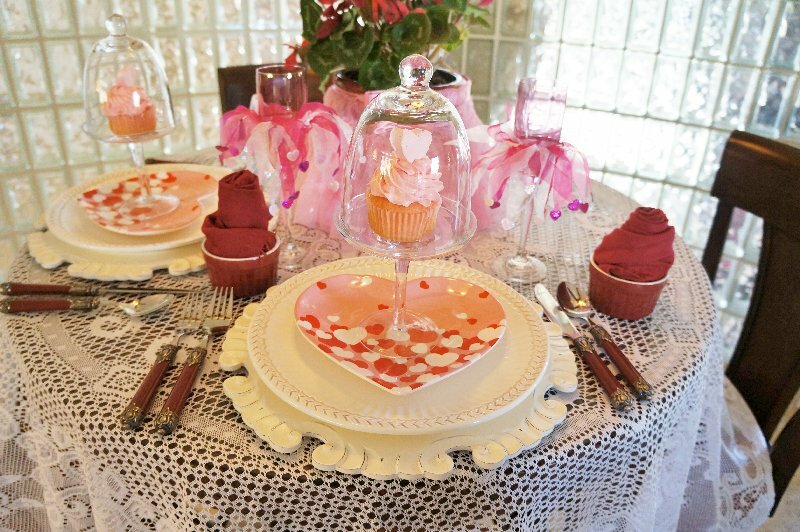 What a lovely Valentine lunch setting--Thanks for sharing! Was lovely to discover your blog and many thanks for visiting me. Happy Valentine's day and I loved seeing your wonderful photos. Wow! What a beautiful table. You put so much effort into this, and that is a very loving tribute. 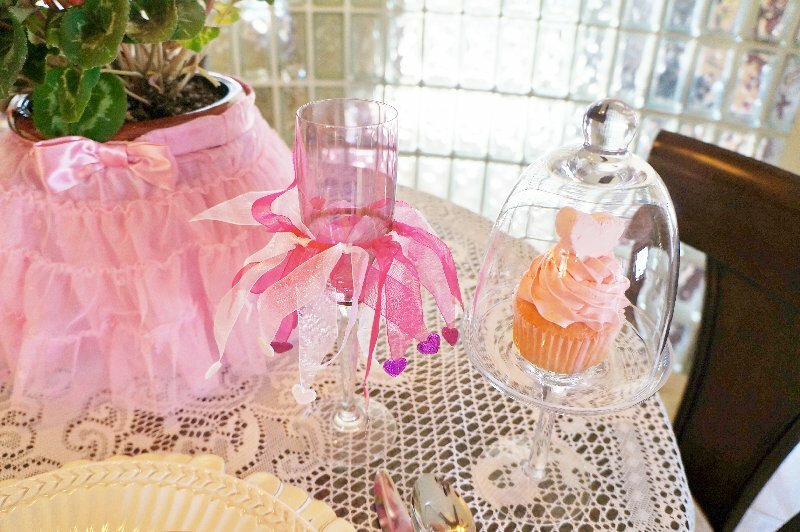 The food looks so delicious, especially the cupcakes and the dainty sandwiches. This is tooooo sweet. 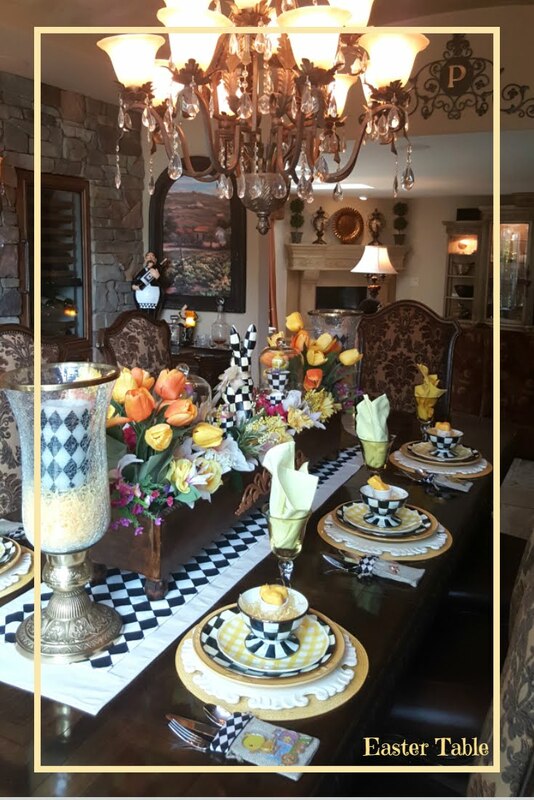 I love every touch--the centerpiece is gorgeous. 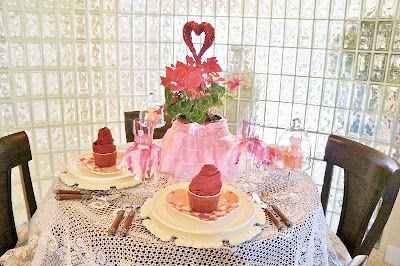 And the food looks delicious-what a fantastic gift for your sweetheart. Happy Rednesday. Everything is soooo beautiful ! 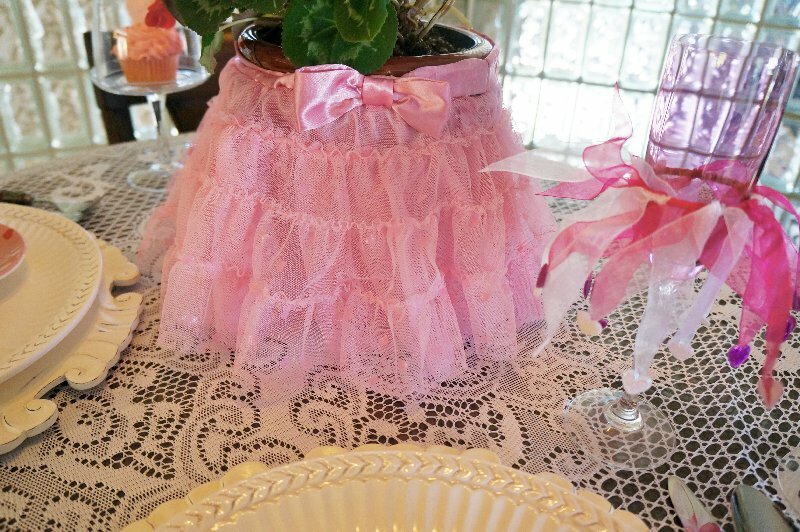 I love the pink skirt,I need one of those for my Tea parties! 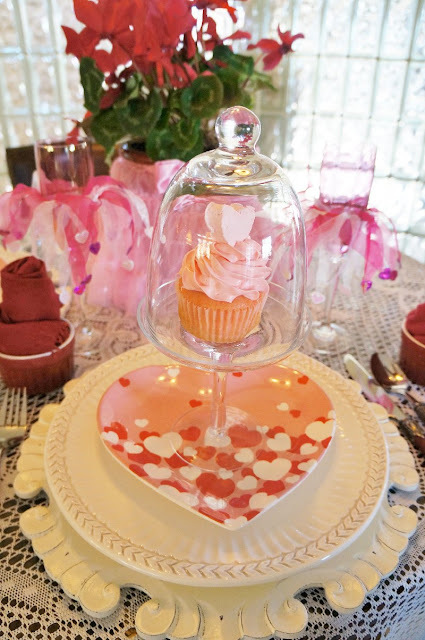 You've created a very special Valentines table ... and a lovely blog! there are so many wonderful ideas in this table for two. I love the flatware and the hairbands on the flute -- so unique! That table is just gorgeous, and you're so creative to use that little slip and those hair bands! Hope you had a great Valentine's Day! 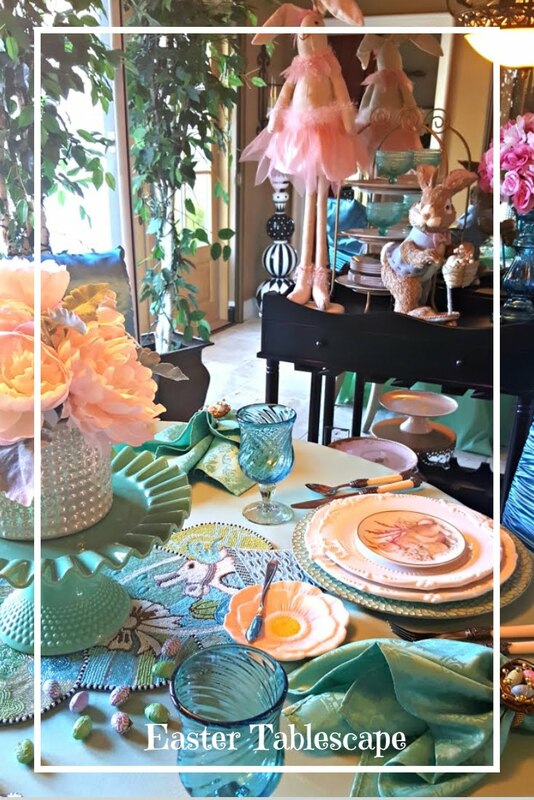 You really went all out and set such a beautiful table! Love that you made your own marshmallows! Whoa!!!! That frilly little slip...TOO cute!!! I love it! I have seen those in various stores (most recently in Costco) and wanted to buy some for decorating. They are absolutely darling! 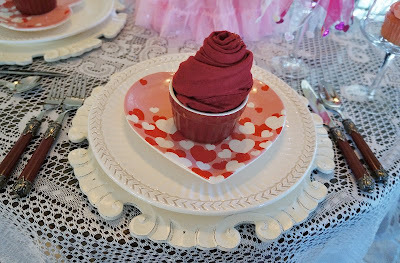 This one really stands out, gives the table a fun little kick, and goes perfectly with the cute hair elastics!!! 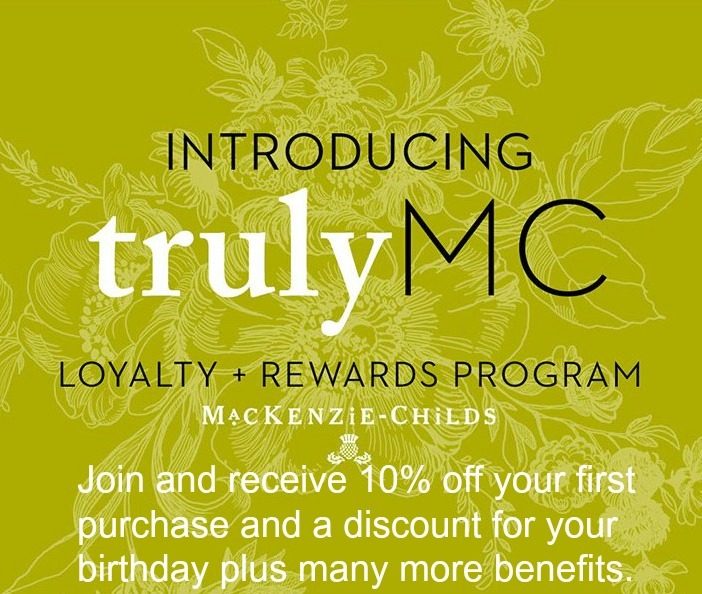 I'll bet you buy the cutest clothes and things for your great-granddaughter! Your cupcakes turned out beautifully! I have a really hard time making the icing go up like that. Mine always looks lopsided and weird. I guess it just takes practice...and sobriety! 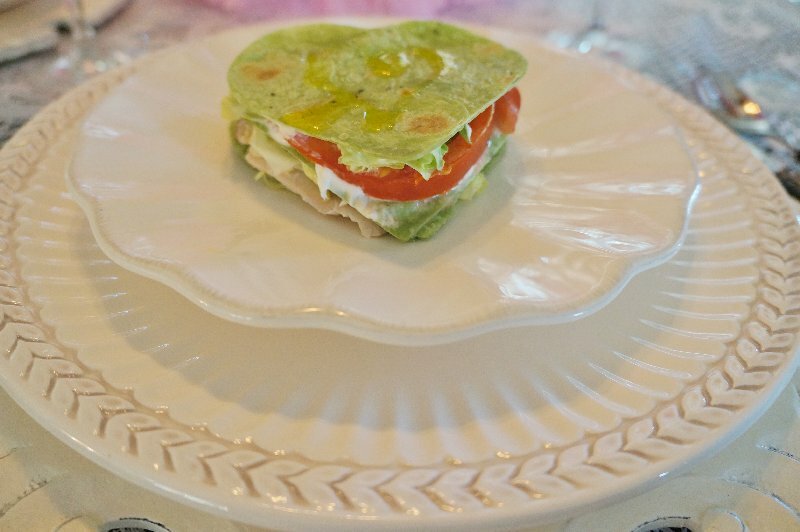 :-) Your sandwiches are the best...pretty AND healthy with the spinach wraps! 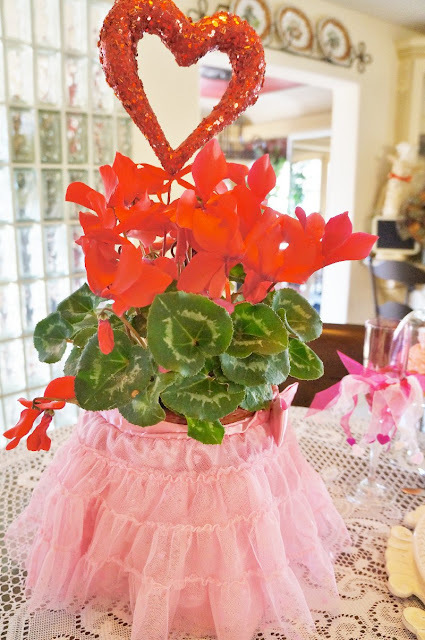 So you're a fan of cyclamen, too, huh? I bought it in pink last year and it is just so pretty! Your red is gorgeous! I didn't see it in that color. 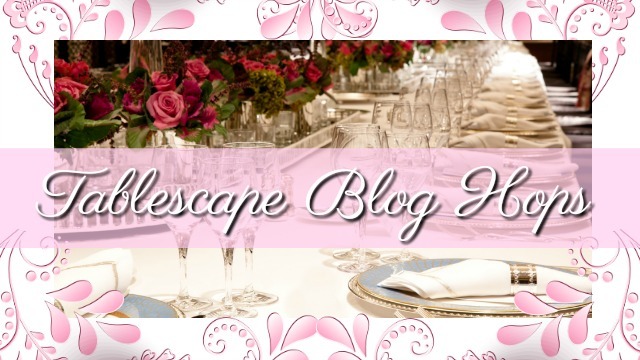 Your table must be the most romantic in blogland. I love it! Cute hearts on your blog. Linda, what a pretty table you had for Valentines Day. 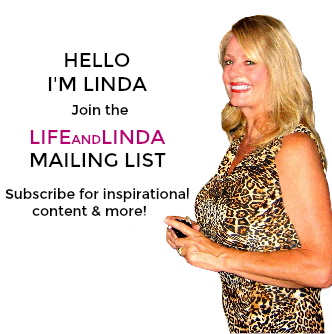 Come to my blog, there is an award there for you. Have a great day! You certainly created a lovely meal for someone special. Your stacked sandwiches are so pretty! Hope I am not to late to make a comment! What a great table and what great food! Your heart shaped sandwiches are just fabulous. I will have to remember that for my next romantic lunch! I love your marshmallows too. Those are still on my to do list! What a fun way to use the cute little skirt, it adds such a frilly touch to the table. 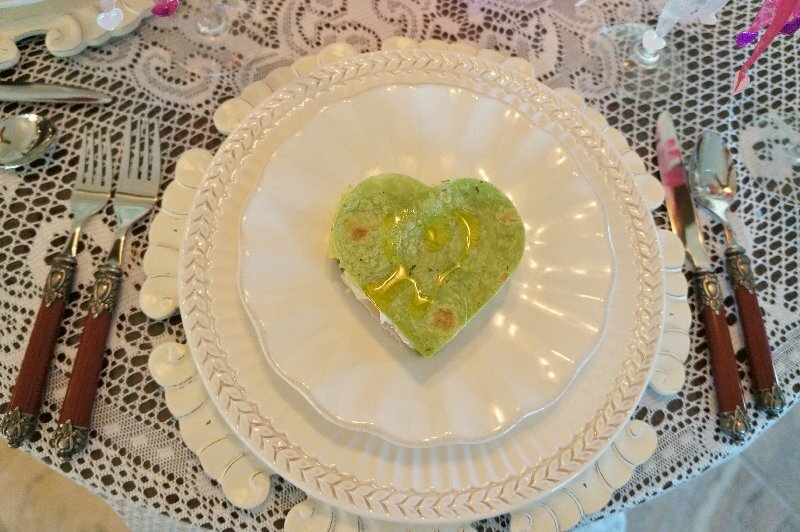 Cute heart shaped plates, Linda. 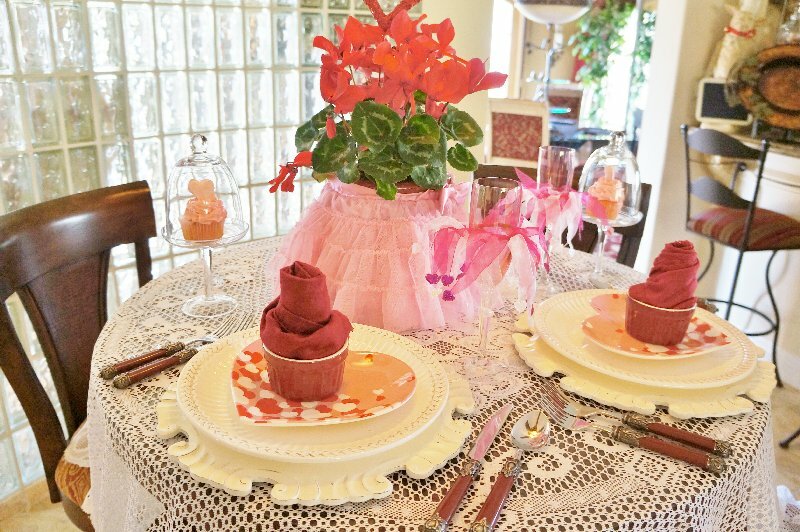 Your table setting is dainty and pretty. Perfect for a valentine itself! Love the stacked sandwiches.